Sitecore by default provides Item Aliases for single language, refer my earlier post regarding Sitecore Aliases. One good request came to Sitecore SDN Forums for achieving aliases for multiple languages in Sitecore so thought to post about it. What we want to achieve is, when a request come for an alias, the content of the Linked Item should come with selected language. In the Alias template (/sitecore/templates/System/Alias), add a new field Linked Language with DropLink field. So, when a request comes like http://domain/idioma/, it should serve the Products page with es-ES language. Finally we are able to use multilingual aliases. 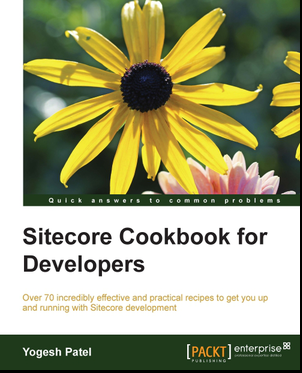 Note:Above code works only for Linked Items which are Sitecore Internal Links. Hi, shouldn't you replace the AliasResolver instead of the LanguageResolver in the web.config ? Hi Christophe, nice catch, thank you for the eagle eyes :) I have updated it!